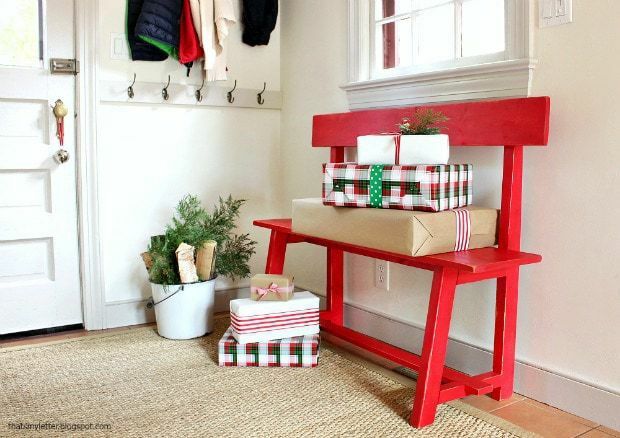 Looking to get your entryway ready for the holidays? 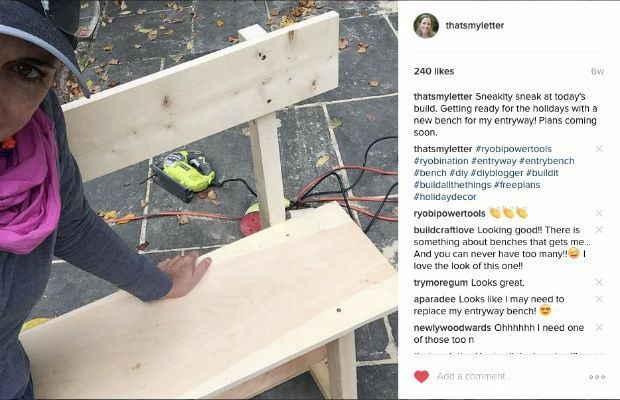 What’s more useful and practical than a simple bench? 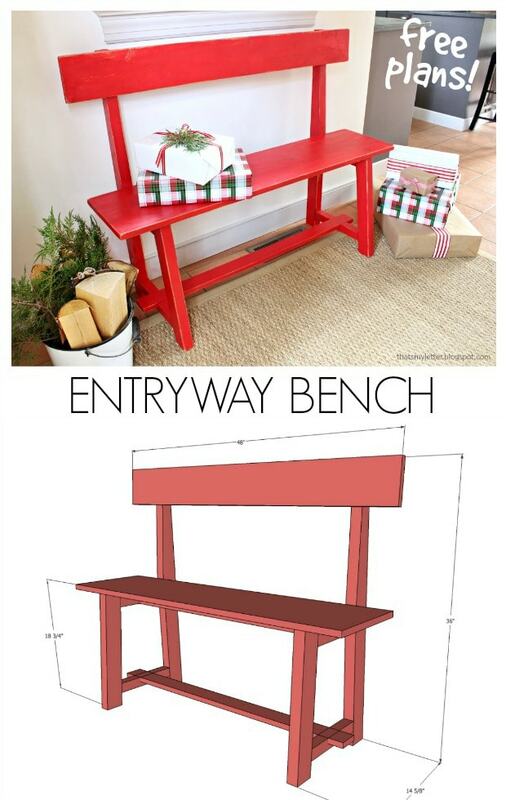 Today I’m sharing free plans for this diy entryway bench sure to come in handy with all those holiday guests. 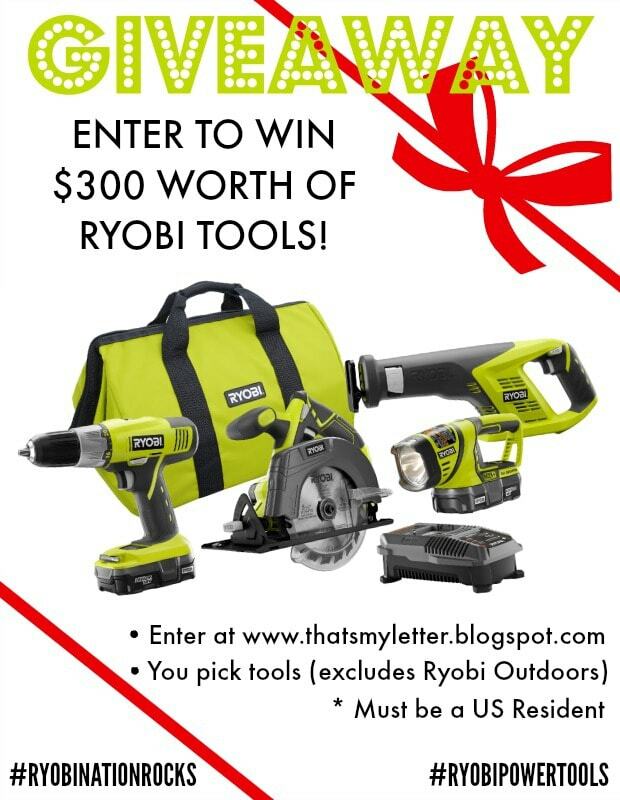 Before I get into the bench details I want to let you know about this amazing giveaway from Ryobi Power Tools. 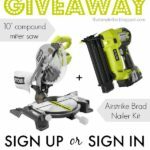 One lucky winner will receive $300 worth of power tools! To enter the giveaway scroll down just a bit. 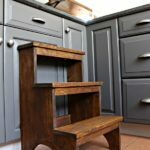 Back to the entryway bench, you may have seen me post a peek over on Instagram (definitely follow me there for up to date projects). 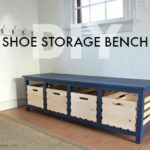 I made the plans for this bench super simple with clean lines and off the shelf lumber. 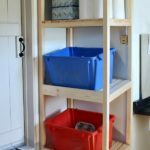 All the details including supplies, cut list and step by step instructions are posted at Ryobi Nation here. 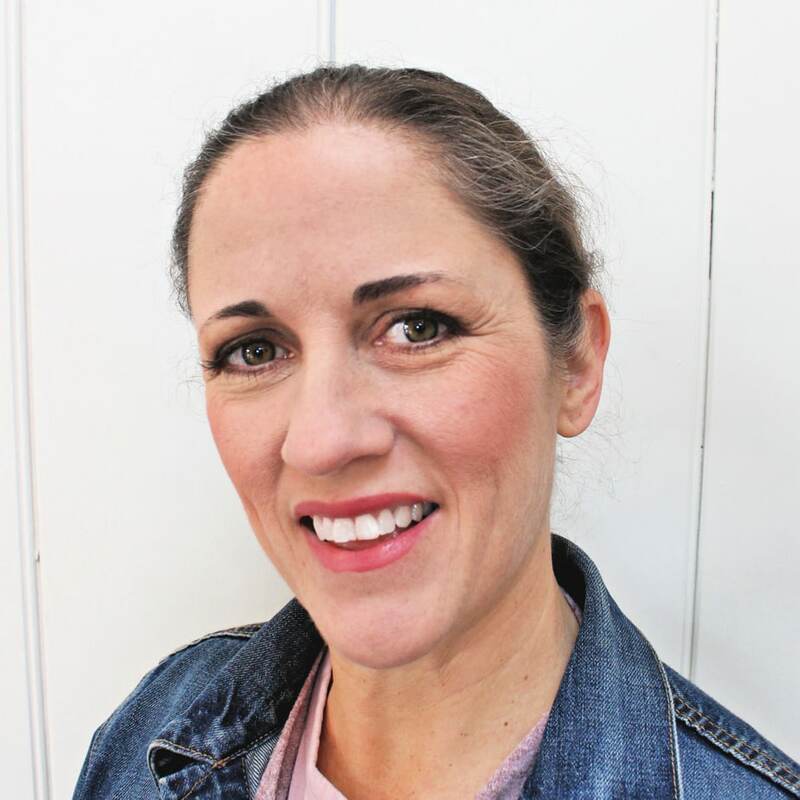 While you’re there browse through tons of free plans for all kinds of furniture pieces. 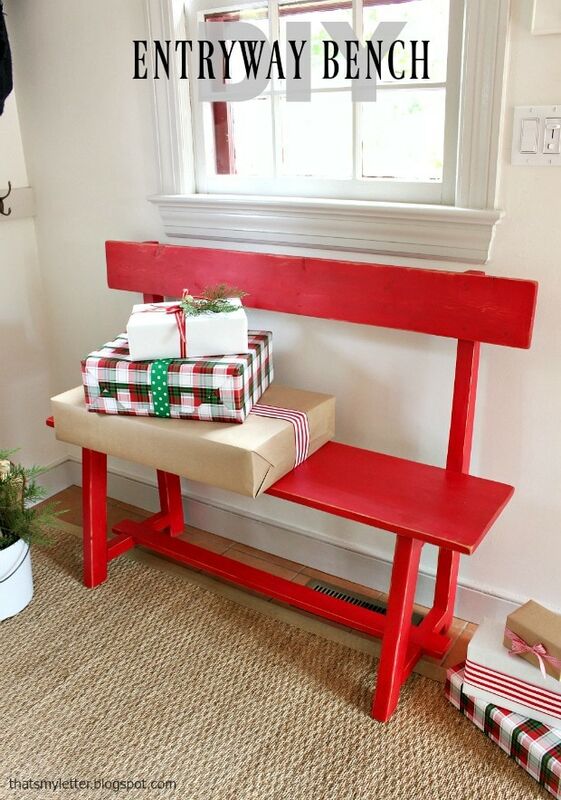 The entryway bench fits perfectly in our mudroom back entry area. You could easily customize the size to fit your space. 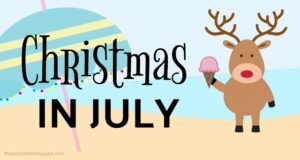 Don’t forget to enter the giveaway below, one lucky winner will receive a great holiday gift! 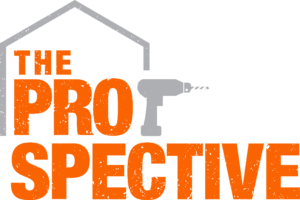 Disclaimer: I have partnered with Ryobi Power Tools to bring you this post. I have been compensated and / or received product in exchange for my idea and project however all thoughts and opinions are my own.